The Internet of Things (IoT) is expanding the scope of vehicle tracking, making it not only about where your car is, but also tracking the driver’s behaviour. The Visio Auto is a plug and play, application ready, Sigfox enabled transceiver which supports data transmission of various Engine Control Unit (ECU) parameters, driving behaviour and location information. It helps prevent the misuse of company vehicles, and reduces reckless, inefficient driving and speed-related accidents. In addition, it reduces high vehicle operating costs, insurance premiums and the risk to the company’s corporate image due to bad driving. Furthermore, it allows for proactive maintenance to be done on all vehicles. Updates are sent every 10 minutes. This includes GPS coordinates and driver behavioural indicators. Sensor error codes are included in every third message. 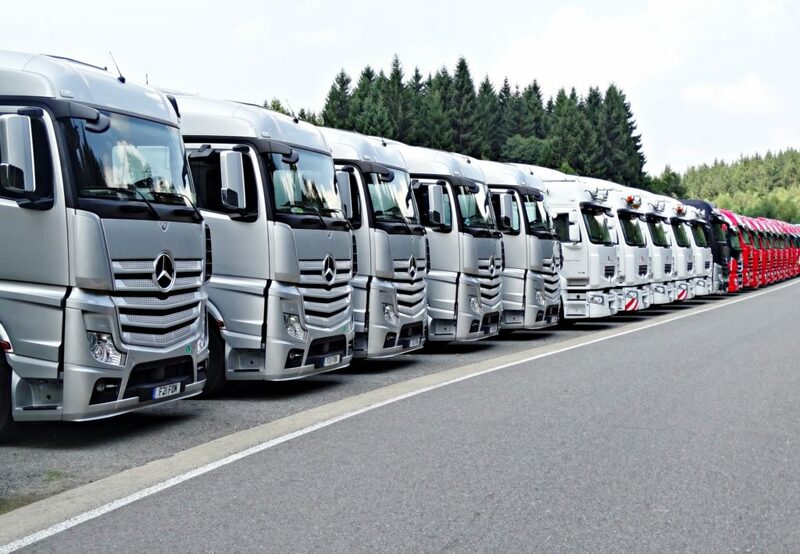 Through the software application, companies can monitor driver behaviour patterns in real-time, get exception reports and take corrective action where required. The solution can be purchased as a once-off purchase, monthly service or a hybrid solution.